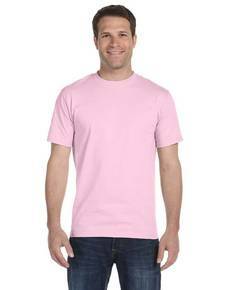 Fruit of the Loom blank t-shirts and sweatshirts are very popular among ShirtSpace customers. Fruit of the Loom has been an established brand since 1851 when brothers Benjamin and Robert Knight bought their first mill and started producing cotton cloth and textiles in Warwick, Rhode Island. 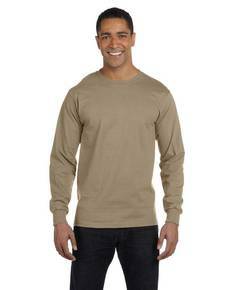 We offer t-shirts and sweatshirts from Fruit of the Loom. Our best selling Fruit of the loom product is the 3931 - a 100% cotton t-shirt that excels for screen printing on. The 39TKR is a very quality tank-top from Fruit of the Loom in 100% cotton (5 oz.) 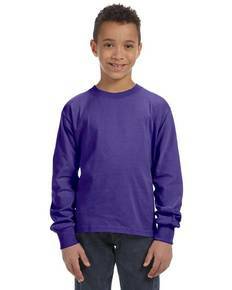 Fruit of the Loom hoodies and sweatshirts are also very popular. Available in 100% cotton, 50/50 blended or 70/30 blended styles. 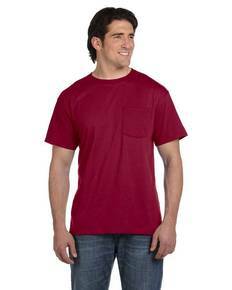 The 5930 (Best T-Shirt) is the Fruit of the Loom 50/50 cotton/poly blend shirt. It's 5.6 oz and a great mid-weight blended t shirt option. 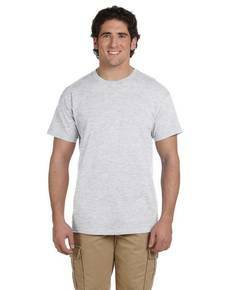 The Fruit of the Loom HD6R 6 oz., 100% Cotton Lofteez HD® T-Shirt is the heaviest of the Fruit of the Loom t's at 6 oz. It's a comfortable, heavier cotton that holds up great in the wash and is very easy to screen print on. Be sure to check out the youth styles as well as v-necks available from Fruit of the Loom. You're sure to love our unbeatable prices and if you order over $69 you will also receive FREE shipping!